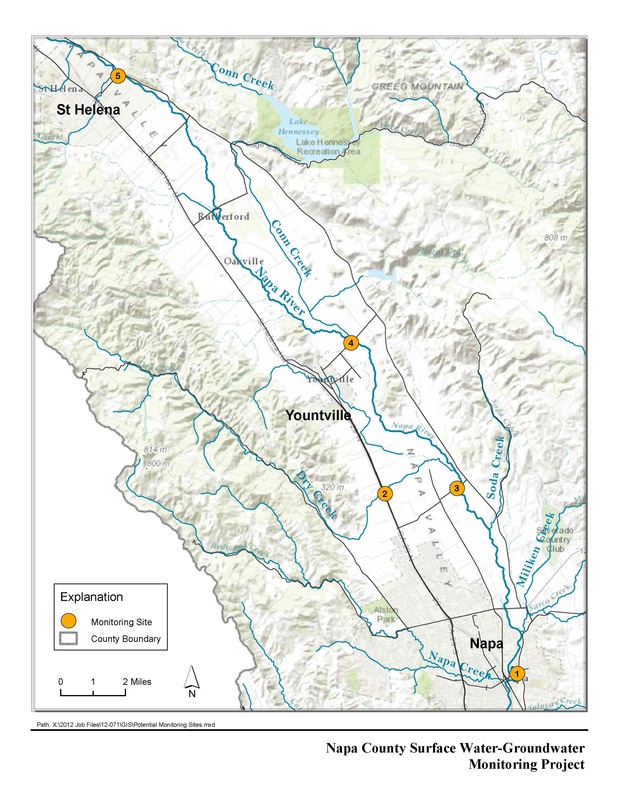 As part of a Local Groundwater Assistance grant awarded to Napa County, LSCE installed five shallow, dual-completion groundwater monitoring facilities adjacent to the Napa River system. 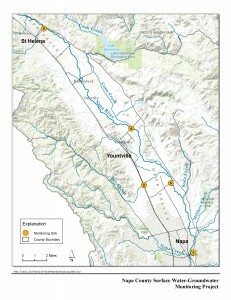 The goals of the project are to implement groundwater and surface water monitoring to characterize the interrelationship between surface water and groundwater resources in Napa Valley. Monitoring data will be used to: (1) assess the response to surface water and groundwater utilization and the potential effect of future climate change, and (2) ensure water resources sustainability for the natural environment and future generations. The facilities augment existing monitoring activities and datasets and fill high priority groundwater data gaps previously identified by Napa County.